is one of the most ancient cities in Azerbaijan dated back to 5th century BC. In the Middle Ages, Shamakhi was the capital of the Shirvanshahs government. In the Middle Ages Shamakhi was one of the fascinating cities in the east. City also has the biggest astrophysical observatory in the Caucasus. The city itself is not only rich with its nature and beauty but very rich with monuments that have historical significance. 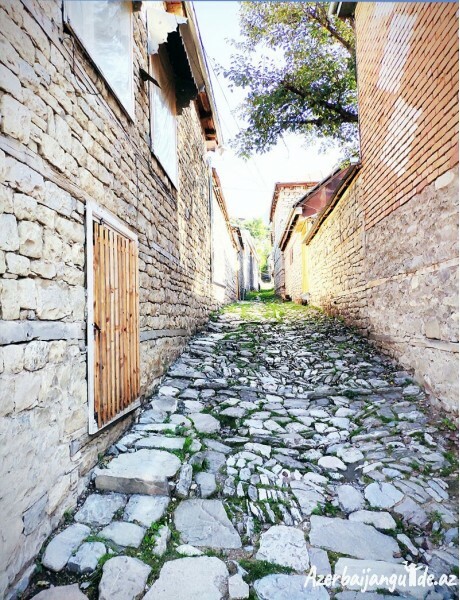 Village is one of the most ancient inhabited cities in Azerbaijan that located in Ismailli region. Lahij is the best example of original architecture that preserved by villagers more than centuries. Lahij Village entered to List of the Intangible Cultural Heritage of UNESCO because the village was one of the best handcraft and trading centers in the Caucasus. The main fame of the village comes from handmade copper products with a magnificent design that all made in the village with traditional way. Lunch 2:00 pm: Juma Mosque in Shamakhi - The oldest and largest mosque in Azerbaijan, Shamakhi Juma, according to the legend was built in the 8th century when Shamakhi was chosen as residence by an Arabian caliph. The initial Arabian inscription on the portal of the mosque said that the mosque had constructed in 743. 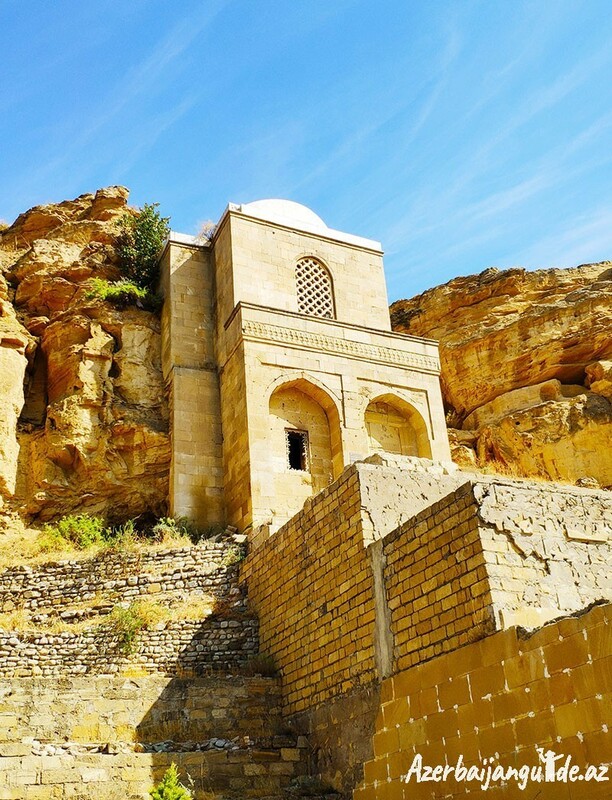 3:00 pm: Yeddi Gumbez Mausoleum complex, mausoleums that built for the family member of the Khan of Shamakhi around 17 th centuries. 8:00 pm: Transfer to Baku You will get free fridge magnets for this tour. 2 pieces per each.